Drake may be in a tiff with Joe Buddens, but that isn’t stopping his productivity. After the smash success of ‘What a Time to Be Alive’, Future, and the commercial success of Views, Drake is keeping up the momentum. Drake has kicked off his Summer Sixteen tour, and on top of delivering a stacked set list of hits, he’s made sure to throw some surprises into his performance. On Saturday night in Kansas City, he gave fans yet another topic to discuss, hinting at an upcoming mixtape. 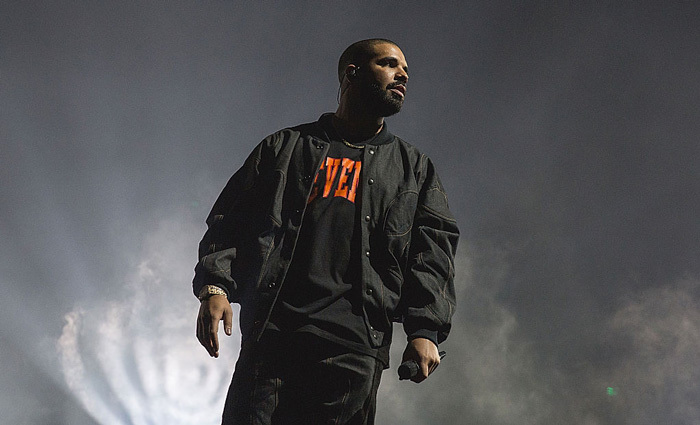 Drake’s previous mixtapes have proven on both the Critical and Commercial front. His breakout tape, 2009’s So Far Gone, Being nominated for Grammy. Released via surprise format- The mix tape not only broke Spotify’s US records but notching 17.3 million streams in just first three days. It allowed him to become the first rapper to top Billboard Artist 100. If Drake brings bars back to the forefront for a new mix tape “If You’re Reading This It’s Too Late “ then many of his fans will be very happy.